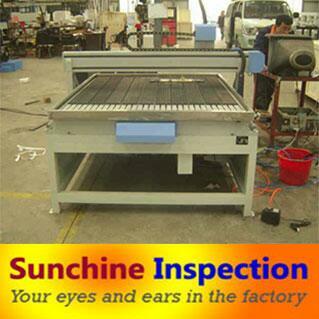 CNC Router Pre-Shipment Inspection for an Italian client’s in Hebei Province. 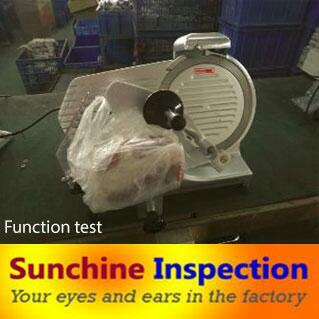 Inspection of a slimming machine in Beijing. 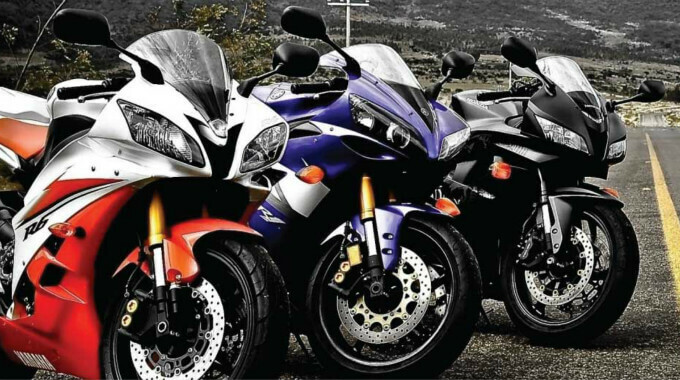 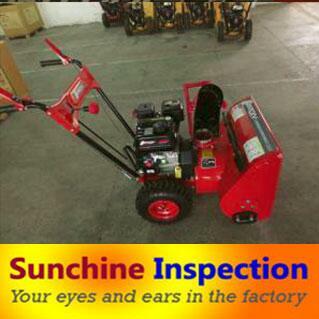 Some of these machines can be dangerous and cause severe burns. 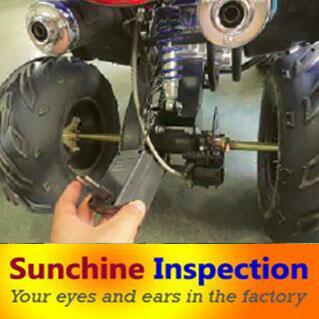 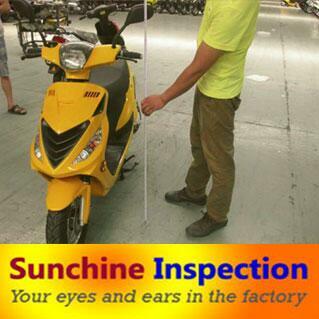 Inspection of scooters performed by Sunchine Inspection for a South American client. 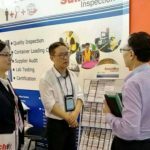 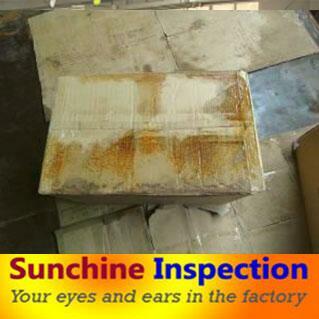 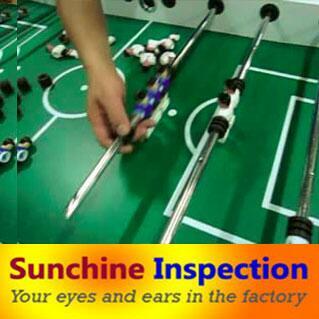 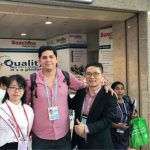 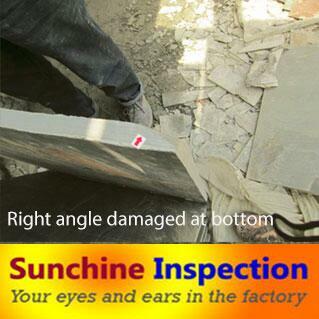 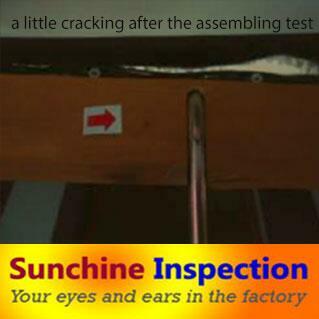 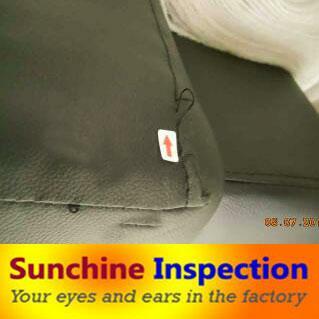 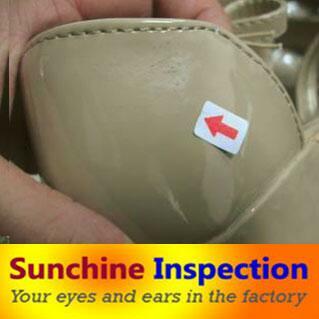 Lady Shoes quality inspection in Guangdong Province realized by Sunchine Inspection for a Russian client. 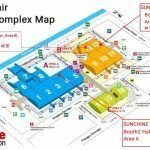 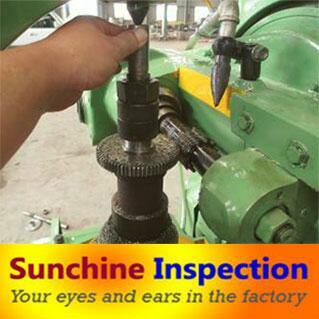 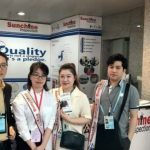 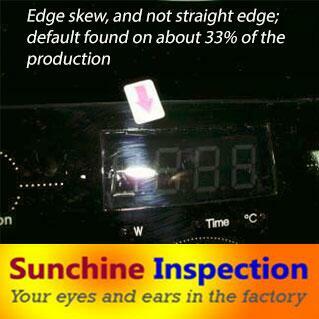 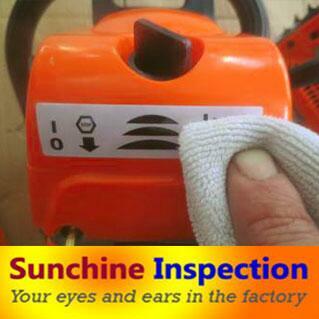 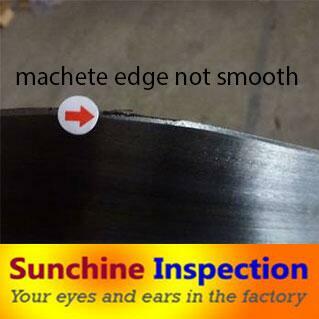 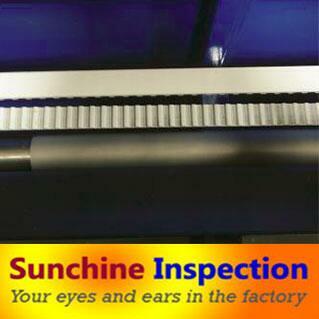 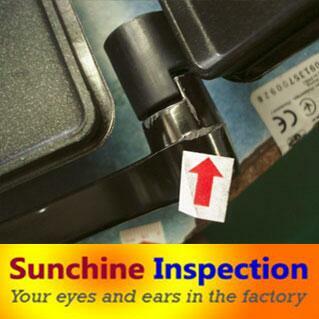 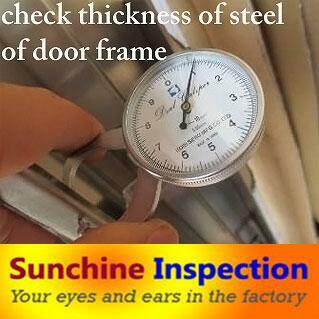 Meat slicer quality inspection performed by Sunchine in Guangdong Province. 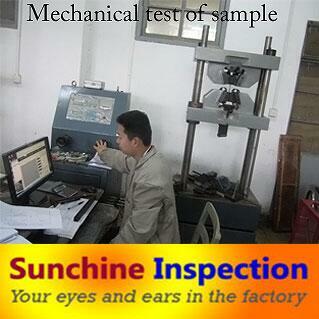 The result is pending. 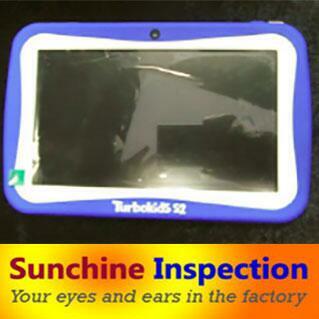 Pre-Shipment Inspection in Shenzhen; Our inspector found that 50% of these tablets had water mark on tablet screen. 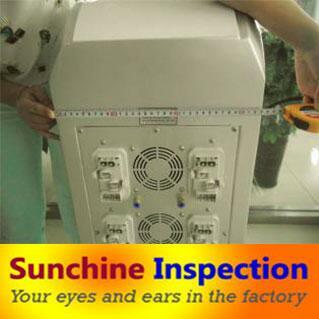 Pre-shipment inspection of mini quads in Zhejiang performed by an inspector of Sunchine specializing in the field. 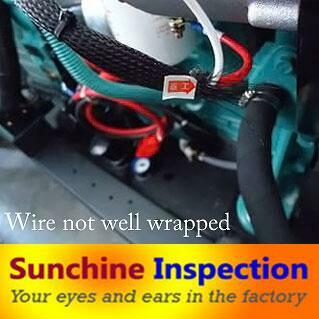 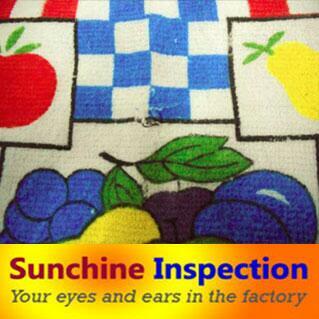 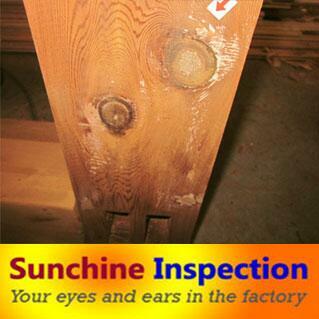 Some printing problems and hanging threads were found during this inspection of kitchen towels by Sunchine Inspector. 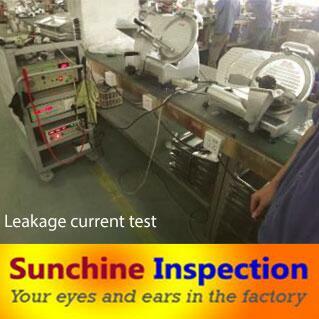 Tests conducted on a machine in stock during a factory audit in Qingdao. 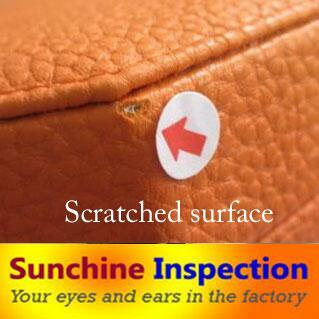 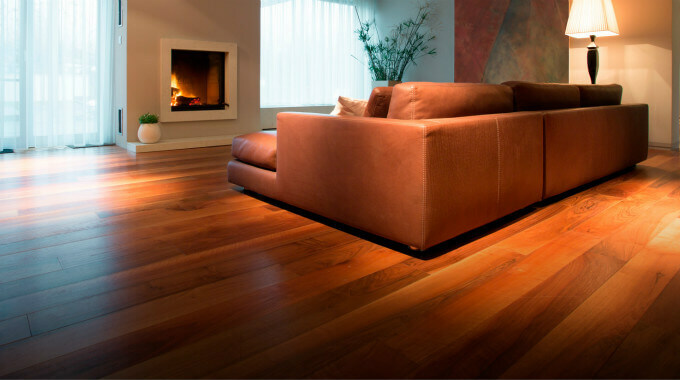 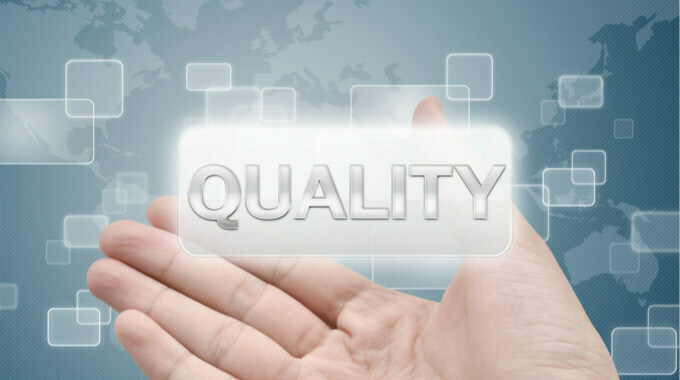 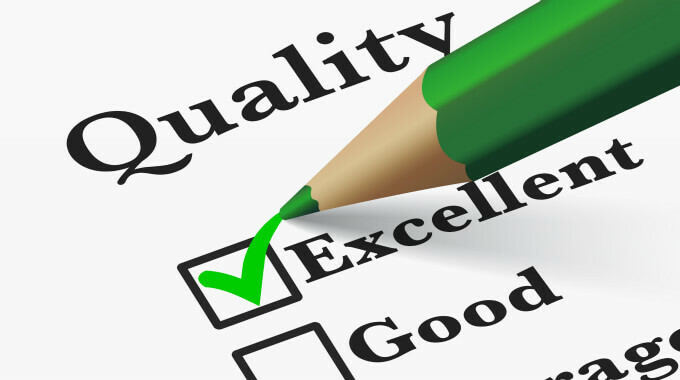 We commit to protect you against the risks of getting defective or hazardous products when you purchase in China. 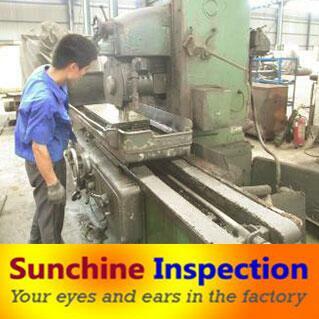 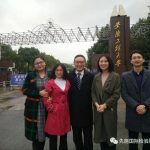 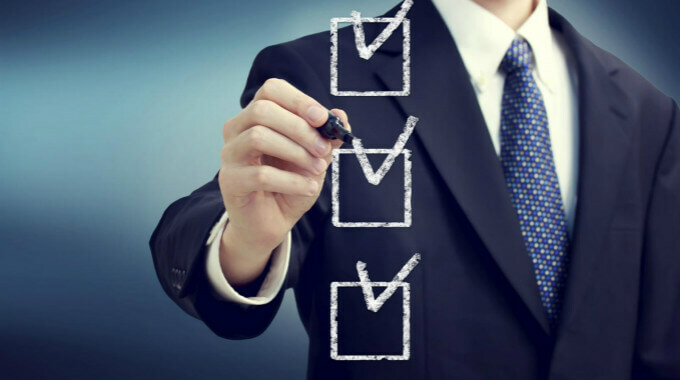 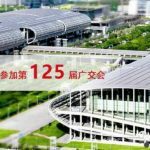 Your request will be processed during working time in China.